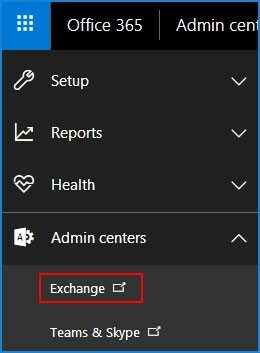 First, sign in to your Office 365 profile and click on app launcher icon and, then choose Admin. Note: Additionally, you can perform bulk archives to select multiple mailboxes. You can use Shift + Ctrl key together in order to select all mailboxes. After this, click on More options from the details panel. Then, choose Enable option under Archive.